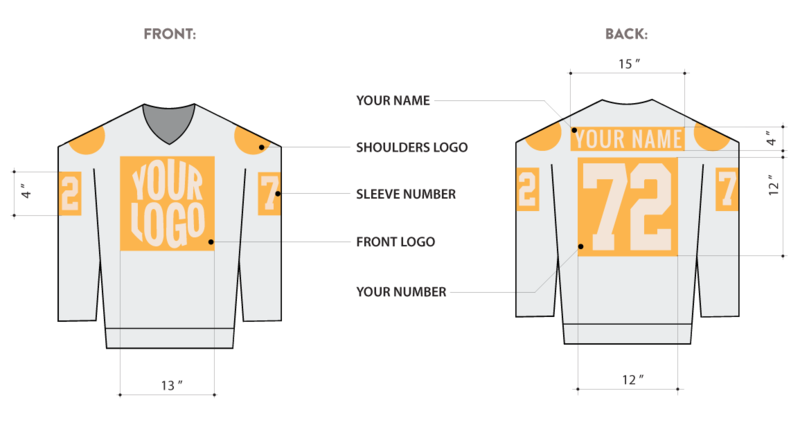 • Get custom team uniforms without a minimum order or set-up requirements. 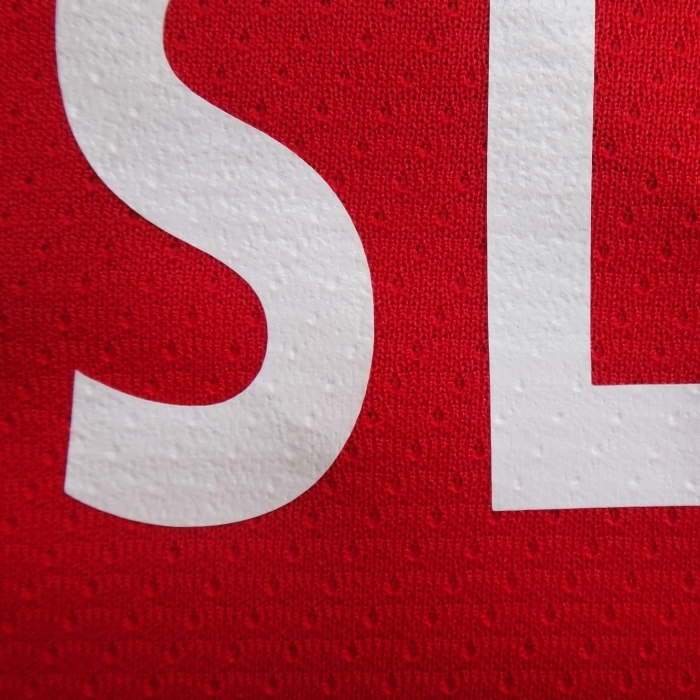 • Team names, player's names, numbers decorated on any of our jerseys. 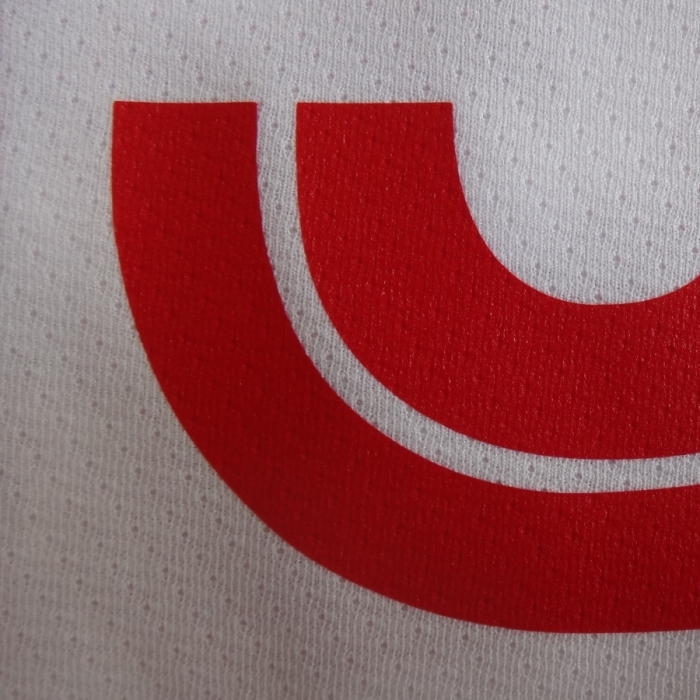 • Full customization of your team shirts using Vinyl Lettering and Screen Printing. 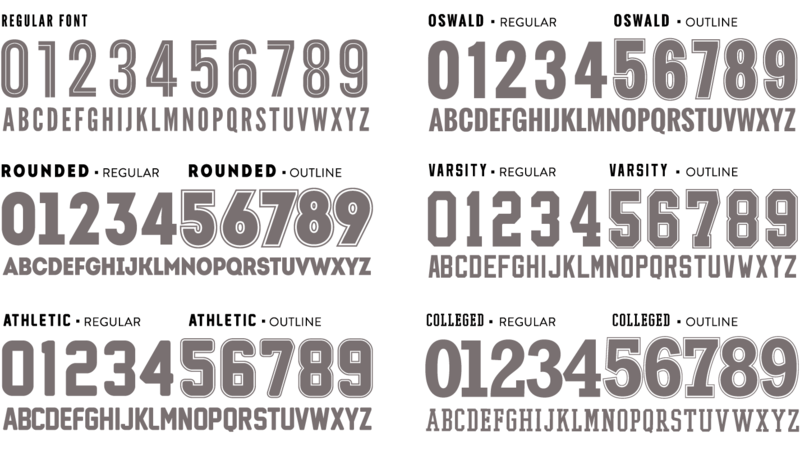 • Go to our Catalog to customize your team jersey. • Once a design is approved, the normal turnaround time is one week, with rush delivery available at higher rates. Graphic Design page to learn more information.